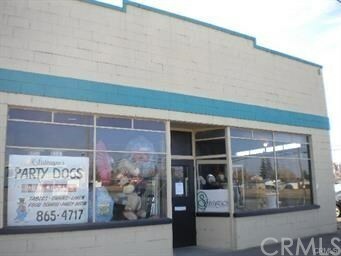 Large Commercial Building, perfect for Retail, Machine Shop (would need electrical upgrades); previously a Western Store. Many possibilities! Directions: Tehama Street between Old 99w and Railroad Tracks.